Hair Transplantation Clinic » Blog » What Causes Hair Loss? There are many myths when it comes to the subject of hair loss. 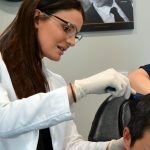 For anyone experiencing the worries or stress of excessive thinning or balding hair, it can be even more frustrating when you’re not sure why it’s happening in the first place. 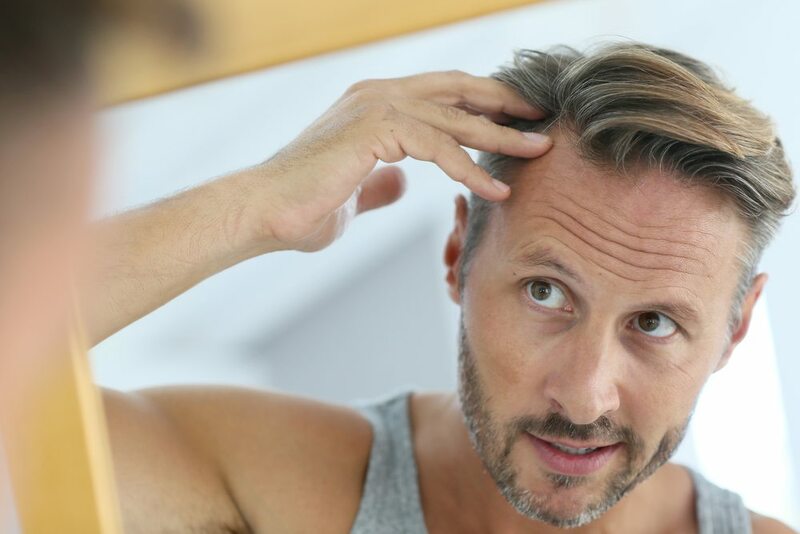 To help you identify the potential reasons for your own hair loss and provide you with a greater understanding of the issue, we’ll look more closely at these common causes. The most significant cause of hair loss is genetics. Balding is a hereditary factor that’s passed on through the genes of our parents. In fact, 90% of hair loss cases are inherited with our genes. Androgenetic alopecia, more commonly known as male or female pattern baldness, is the hereditary condition behind many people’s baldness. 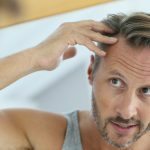 Male pattern baldness sufferers are actually inheriting hair follicles with a genetic sensitivity to Dihydrotestosterone (DHT). Hair follicles that are sensitive to DHT begin to miniaturise, limiting the lifespan of each hair follicle affected. Ultimately, these affected follicles stop producing hair. You may like to read more about how your parents could be to blame for your hair loss here. 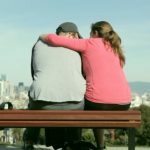 Health issues, both physical and mental, can contribute to balding or thinning hair in both men and women. Certain conditions such as iron deficiency anaemia, diabetes, and thyroid disease can all be factors. Low iron levels also affect hair growth rates and hair quality. Stress, emotional shock and mental health issues such as depression and anxiety can also contribute to the condition of our hair. Puberty, pregnancy and menopause can be a common cause of hair loss – whether temporary or permanent. Hormonal changes occur naturally during these periods. Both type 2 diabetes and thyroid problems can also cause hormonal imbalance which can lead to hair loss. 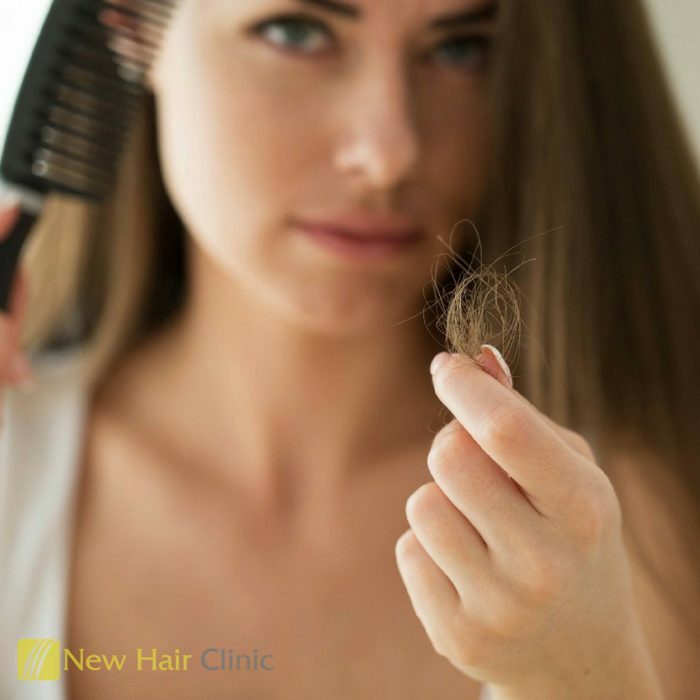 Hair loss can be a result of some medications that are used for cancer, arthritis, depression, heart problems, high blood pressure and birth control. Even certain vitamins, such as an intake of too much vitamin A may cause hair loss as well. Radiation therapy to the head for the treatment of cancer can also cause hair to grow differently or thinner than before. If you’d like more information and advice about your hair loss, book in for a consultation at New Hair Clinic. 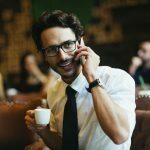 To make your consultation with a professional, qualified hair restoration specialist, call 1800 694 481 or fill out a quick online contact form. You can also complete a free online assessment – a friendly and knowledgeable consultant will be in touch with you after reviewing your submissions.